"Well, that's one way to get followers." 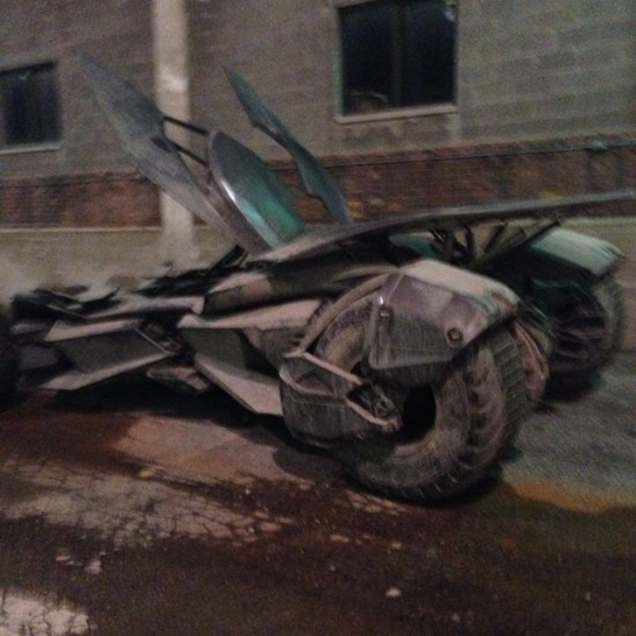 Update: Snyder took to Twitter to quiet conjecture on the leaked images. 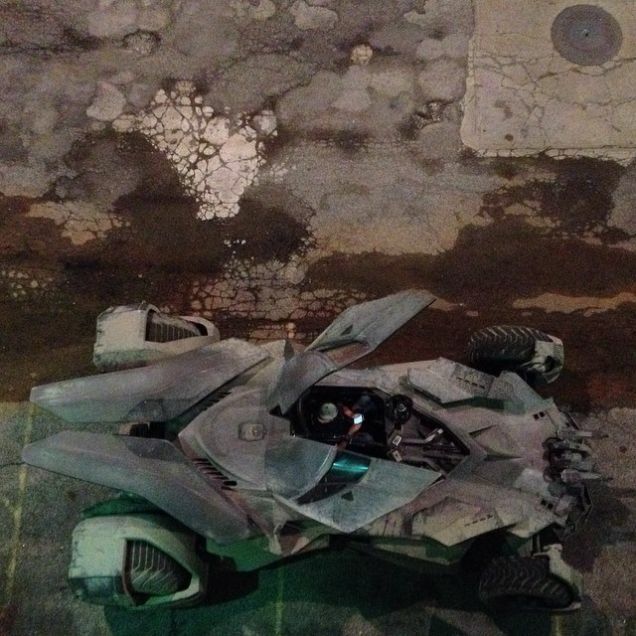 "Here's a real picture of the Batmobile", he tweeted late Wednesday night. Check it out in all its awesome angular glory below. Original story as follows: With the amount of coverage it gets on a near weekly basis, it's hard to believe that Batman v Superman: Dawn of Justice is still over a year from coming out. The newest gossip? 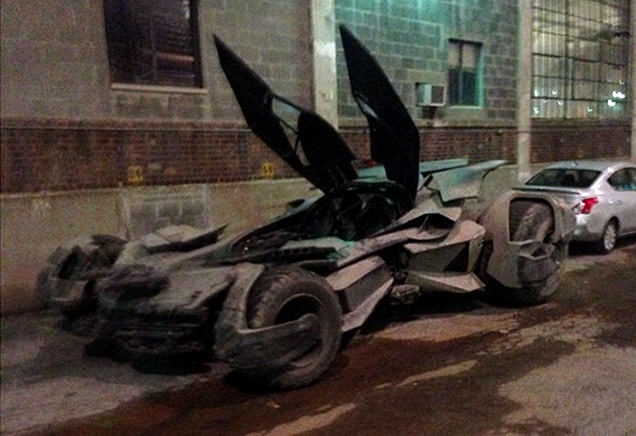 A few crafty Instagram users have somehow stumbled across the new Batmobile, taken a few blurry shots, and posted them to their pages. Both accounts appear to be personal with small followings (at the time this was written, dcu_the_watchtower had 251, amacro13 had 286, both understandably growing), and one's account (amacro13) is even private, restricting access to the picture to those who follow him. 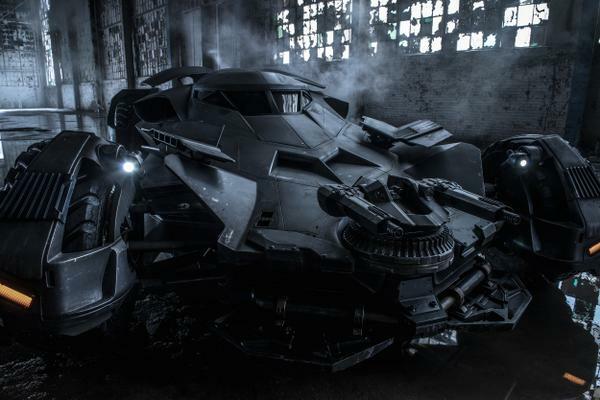 Most of the internet is treating the photos as legit and it does seem to match up to the Caped Crusader's ride we have seen in official photos released earlier this year. Take a look for yourself below and stick around for more updates on the story. Batman v Superman: Dawn of Justice opens wide (deep breath) March 25, 2016.